Email Marketing beginners looking to easily create customisable campaigns to help meet specific goals. Customers looking for the cheapest service on the market. 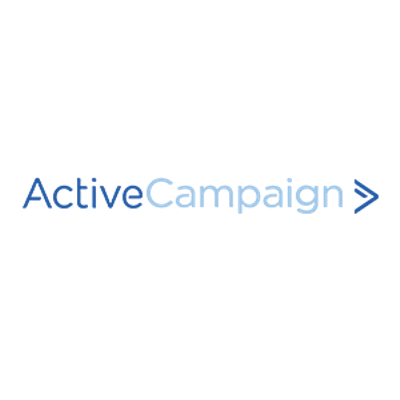 Active Campaign is an email marketing tool with a focus on offering granular customisability and features. They offer a range of different email campaigns. This includes email broadcasting, which allows you to send emails one-time emails to everyone on your contact lists. You can also send emails based on triggers, and automated messages. ActiveCampaign offers an easy to use service with good functionality when creating email marketing campaigns. It’s ease of use means that this service is recommended for beginners, but it still offers granular customisation options. There is good automation features to send email to specific customers, after certain triggers. 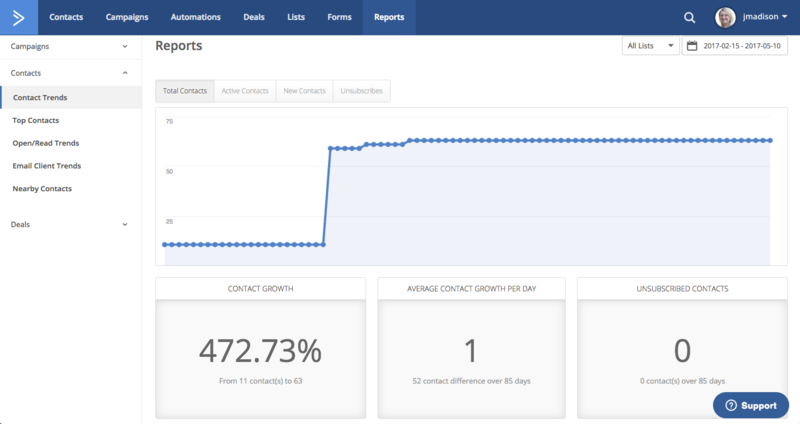 Reports are very comprehensive, allowing you to create audience segments and split test your email marketing. The email designer itself is intuitive and easy to use. The service is not the cheapest for smaller companies, but it does offer strong functionality while being easy to use for beginners. This is a good option if you are starting out in email marketing, but still want a fully featured and customisable service.